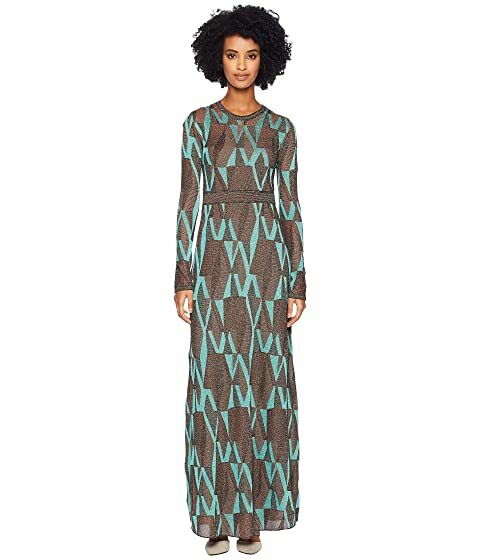 Embrace your goddess status wearing the M Missoni® Geo Lurex Maxi Dress. We can't currently find any similar items for the Geo Lurex Maxi Dress by M Missoni. Sorry!